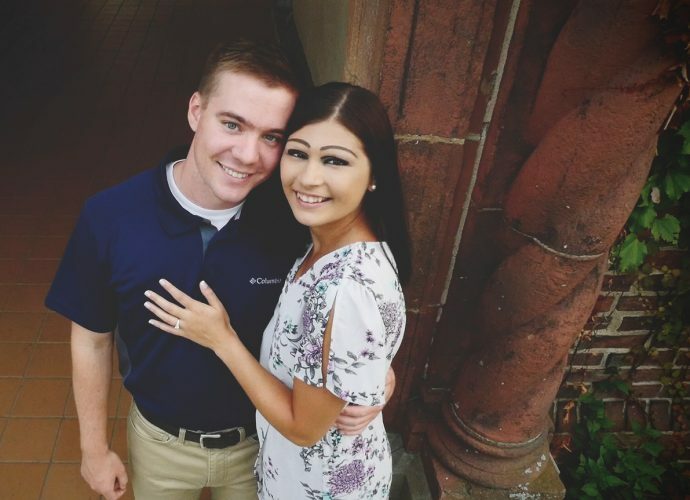 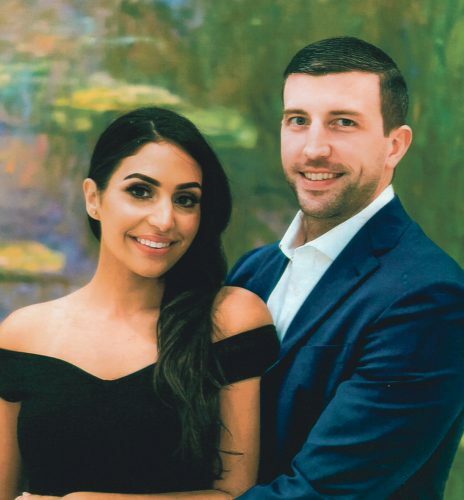 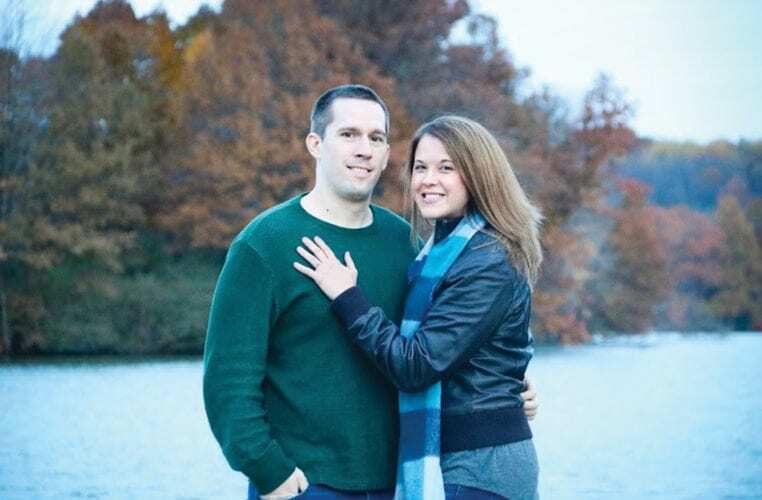 Abigail Elaine Mack, of Warren, the daughter of Leota Mack and Samuel Mack, of Warren, and Benjamin Alan Swartzfager, of Erie, the son of Tami Swartzfager and Scott Swartzfager, of Erie, have announced their engagement. 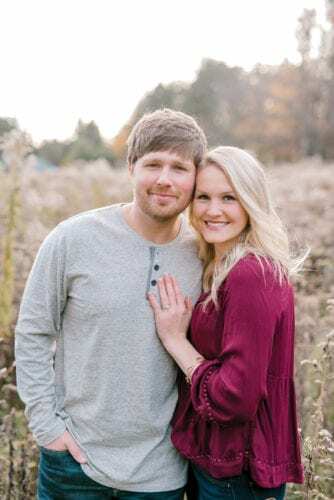 The bride-to-be is a senior at Edinboro University. 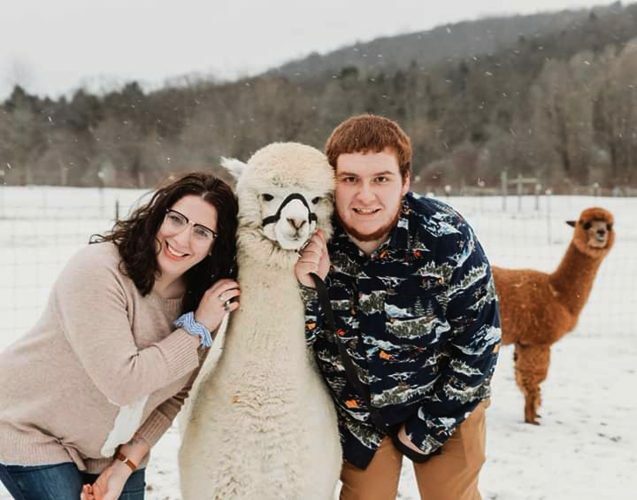 The future groom is a fabricator at General Insulation in Erie. 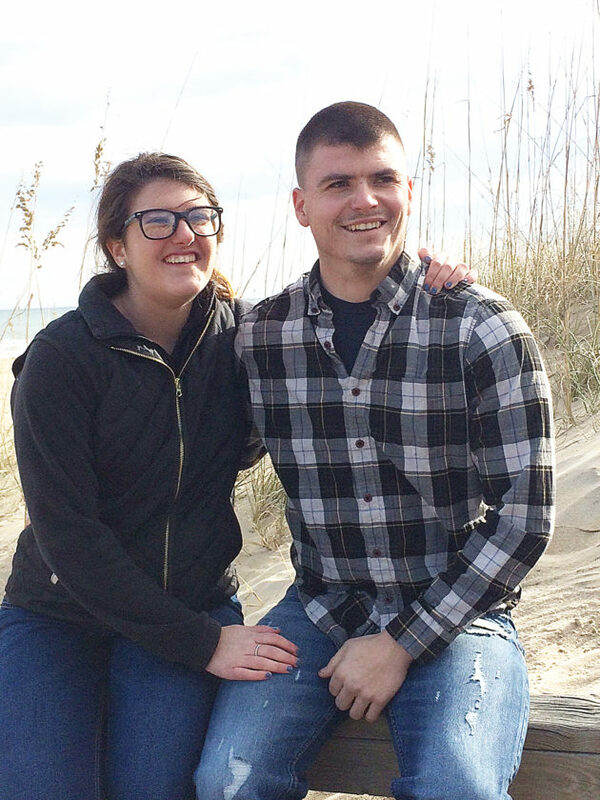 An August 19, 2017, wedding is planned in Warren.